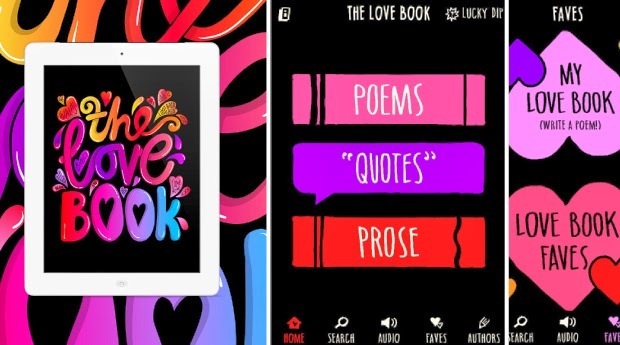 The Love Book App | The World of C.C. Stop all the clock, read all that I read, understand all that I care. As a fan of Tom Hiddleston I downloaded this app call “The Love Book” out of support for his work. The app filled with rich amount of poetry found available in this world, some I have known and most not at all aware of existence. However through this app, I was able to feel the richness of emotions as if I am watching peopel performing on stage, so hard to describe…so human. Want to find me in facebook?